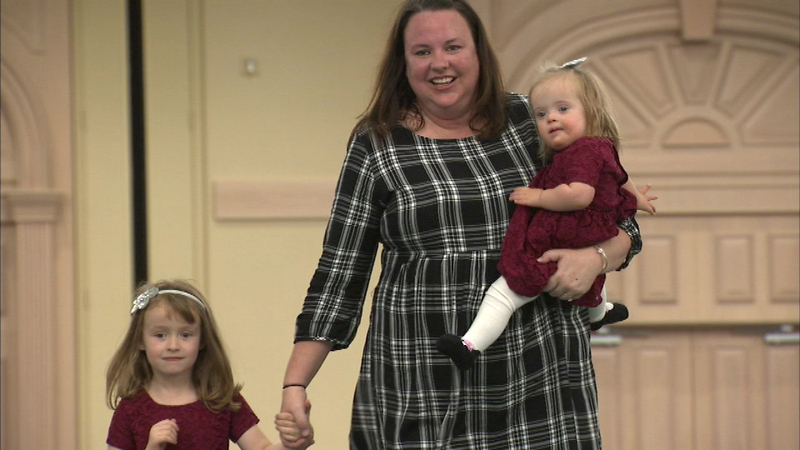 ROSEMONT, Ill. (WLS) -- Children with Down Syndrome modeled their own fashions Sunday as they participated in the 10th annual National Association for Down Syndrome Fashion Show. It took place at the Donald E. Stephens Convention Center in Rosemont. Stacey Baca hosted the charity event, which raises money for children and adults with Down Syndrome and their families.